This work not only synthesizes the existing theories linking corporate strategies with financial performance but also uses case-based and empirical analysis to probe the linkages and relation. India?s corporate sector continues to be dominated by business houses. 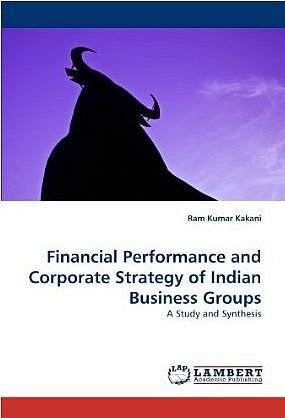 Using 12-years accounting & capital market data, this book studies the impact of strategy on performance of 240 large Indian business groups, constituting over 40% of India's market capitalization. Dr. Ram Kumar Kakani B. Tech (Andhra Univ. 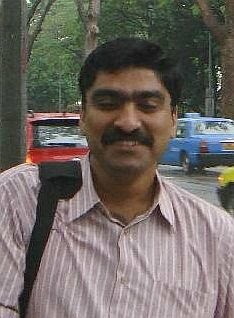 ), Fellow (IIM Calcutta) Associate Professor of Finance & Strategic Management Area, XLRI Jamshedpur, India Was a residential scholar at Copenhagen Business School Denmark, Singapore, & U.A.E. Is among the top 1% of SSRN authors ranking (2007 onwards) and co-authored two popular text books (McGraw Hill).